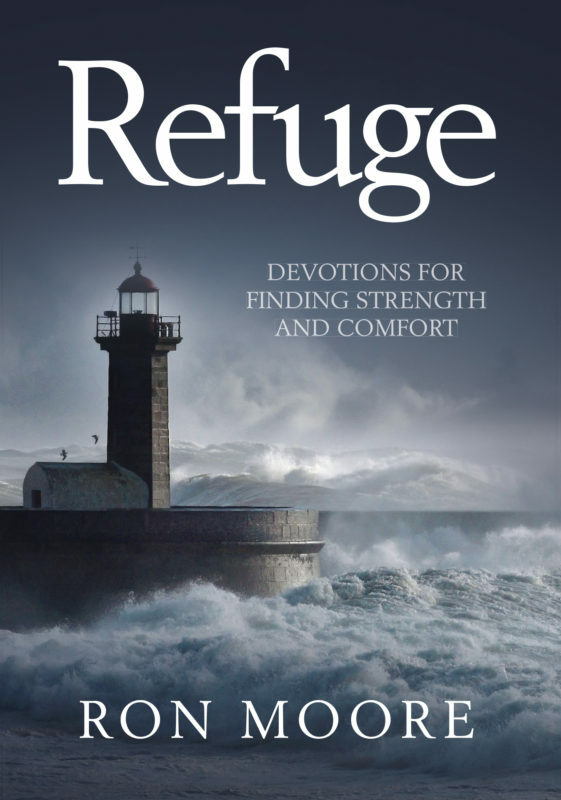 Throughout this book you will find passages that lead you to a place of refuge. There you will find the comfort you long for and the strength you need. God is our refuge. He is our place of shelter and protection. He is the Rock that we hold on to. He is the anchor that steadies the soul. He is the Fortress we run to for safety. He heals the brokenhearted and binds up their wounds. God meets us right where we are, but he doesn’t leave us there. He takes us where He wants us to be. He is not a passive onlooker or well-wisher. He reaches down to touch us and be present with us. He brings exactly what we need at the precise moment we need it—not a minute too soon, not a second too late. God comes to our broken bodies and broken dreams. In His presence, confusion is driven away by calm and panic is chased off by peace. He comes to stay. He never leaves and never forsakes.